Our product range includes a wide range of internal lobe pumps and lobe gear pumps - rt. Based on the years of experience and knowledge, we are engaged in offering a wide range of Internal Lobe Pumps. The Internal Lobe Pump is extremely robust in nature and ensures smooth functioning. Our range is well known for its corrosion resistance and reliable performance. 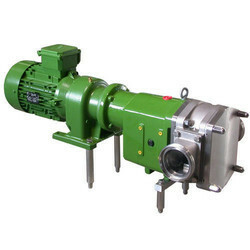 Moreover, our range is well equipped and offers hassle free service life. 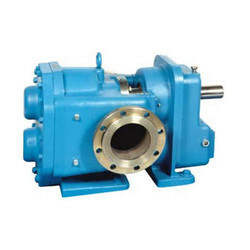 We offer Lobe Gear Pumps - RTto our clients. Looking for Internal Lobe Pump ?